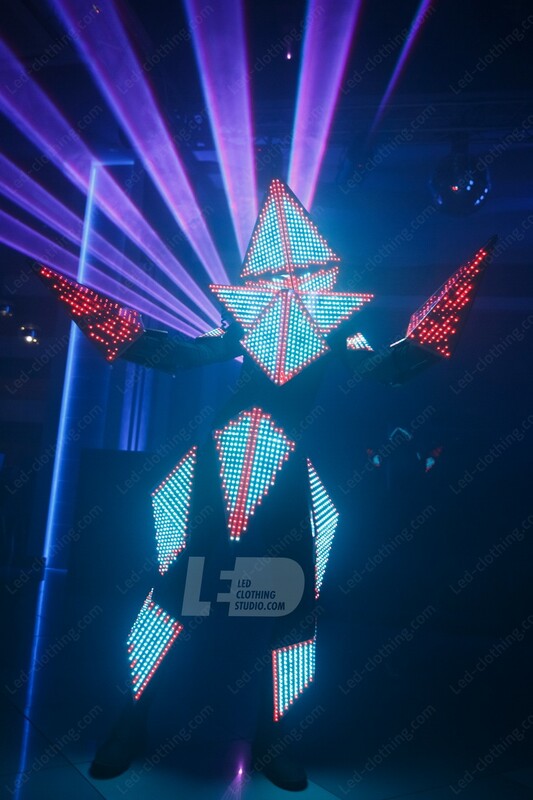 Stealth LED Mirror Suit with Pixel Claws | LED Clothing Studio Inc.
Ultrabright programmable LED bulbs, wireless control, SYNC mode. 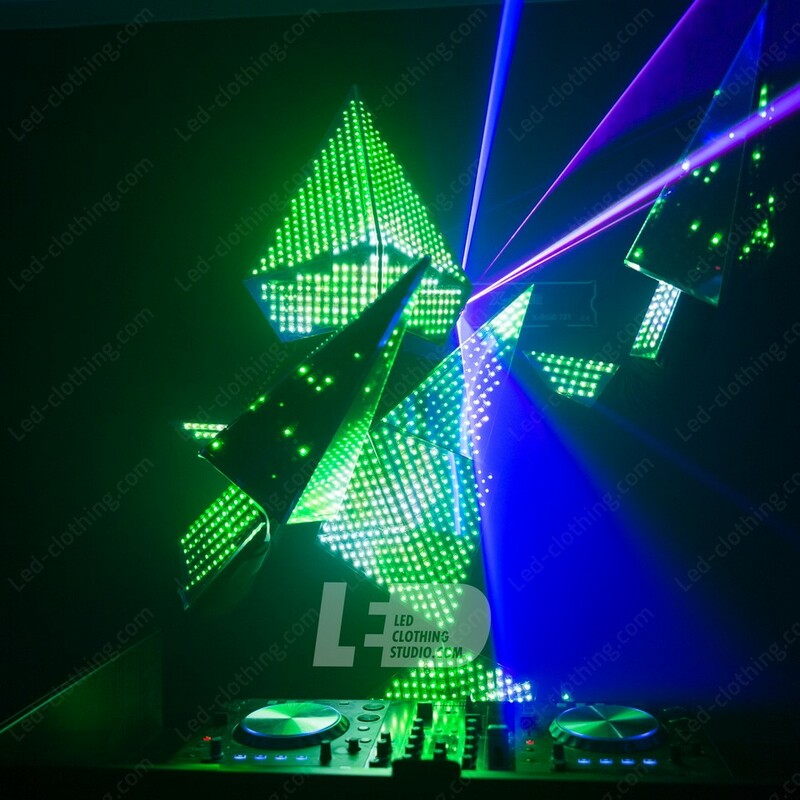 Body shields and mask of the LED costume are covered with transparent acrylic mirror surface. Move in silence as lights and colors shine and reflect off of your mirror suit, creating a unique and vibrant LED show perfect for any party. This LED pixel outfit will be the talk of the party as you enter the room in Stealth darkness with this futuristic Visual LED outfit. As you light up the LED pixels, they’ll reveal your location, but the mirrored finish hides your identity so you can keep the mystique alive. 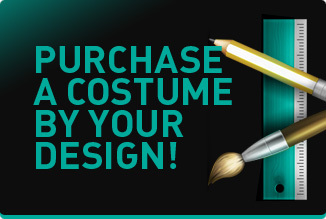 Sharpen your LED claws and prepare to captivate the room with this unique light up costume as it flashed and moves with the music. Use the programmable LED claws with the costume or separately as LED accessories. Designed by Peasok, created by LED Clothing Studio.